Platinum Girl Scout Cookies, aka Platinum GSC, shares part of its name with another well-known strain, Thin Mint Girl Scout Cookies. 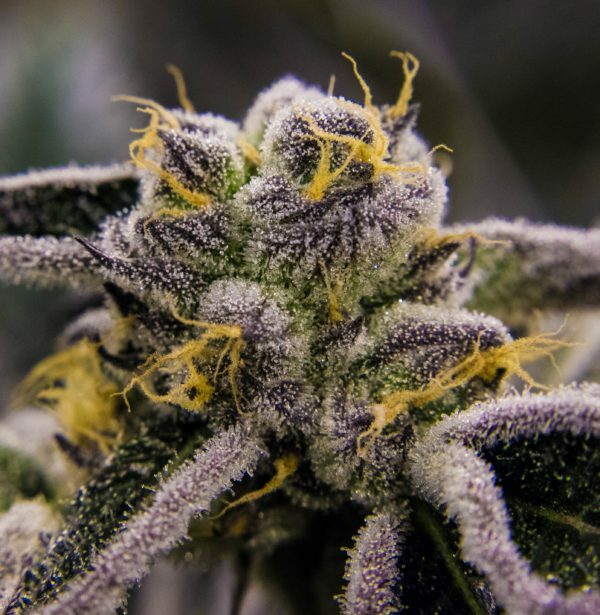 Platinum GSC is a cross of OG Kush, Durban Poison, and a third unknown strain that some claim to be cherry pie. 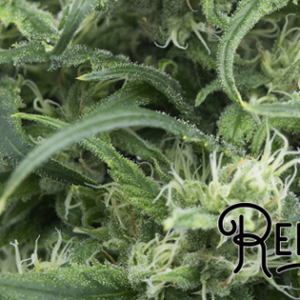 Look for Platinum GSC to have deep, sage green nugs with brilliant, eye-catching orange hairs. An impressive coating of bright white trichomes further contributes to this strain’s top-shelf appearance. This flower has a pungent and striking scent, opening with earthy notes of pine. A sweet, almost fuel-like aroma brings up the end, leaving a pleasant fragrance behind. Immediately noticeable are the sugary sweet tastes of berry and candy, which are complemented by the deep, earthy undertones. Rounding out the flavors of Platinum Girl Scout Cookies is a surprising fruity spiciness that trails off of the palate. Though Platinum GSC is an indica-heavy strain, most patients report a calm, euphoria-induced high. 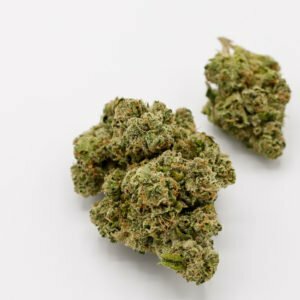 Feel happy, relaxed, and easy going, while also receiving pain relief from the powerful body high. Effectively used to combat severe pain, nausea, swelling, migraines, and stress.